Sunday, November 11 from 2:00 p.m. until 4:00 p.m. 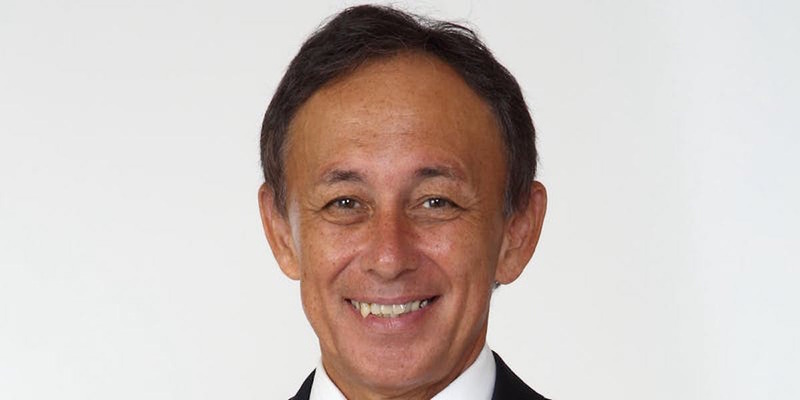 Newly elected Okinawa Governor Denny Tamaki will speak at NYU about contemporary Okinawa. Organized by the Okinawa Prefectural Government, Governor Tamaki’s appearance at NYU is part of a five-day visit to the United States. There will be a Q&A session following his speech. The first Amerasian (Asian mother, U.S. military father) member of the Japanese House of Representatives, Tamaki ran for governor of the island prefecture on an anti-base relocation platform. Photo ID is required to enter the building. To RSVP, please visit this Eventbrite link.